At Robert Haack Diamonds, we want to help you repair your jewelry. 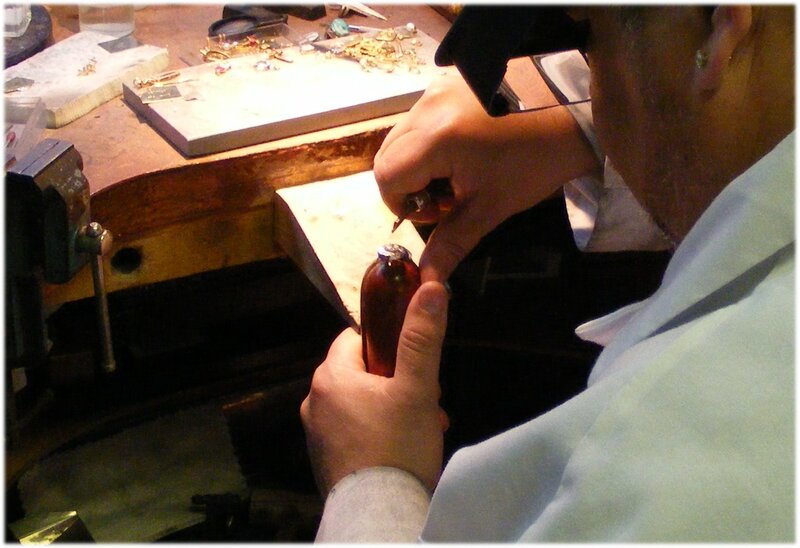 Whether it be a basic repair or reconstructing a sentimental piece, we are here for you! It makes no difference on where you bought your jewelry from, we can fix it. Stop on in for a free estimate. Stop in at Robert Haack and see what excellence is all about!